Tapis de jeu Il y a 39 produits. 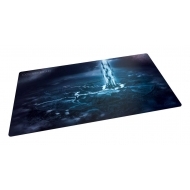 Ultimate Guard Play-Mat XenoSkin Edition Noir 61 x 35 cm. 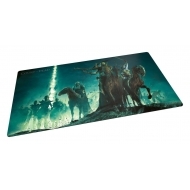 Ultimate Guard Play-Mat SophoSkin Edition Noir 61 x 35 cm. 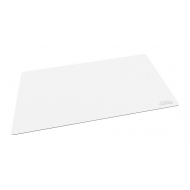 Ultimate Guard Play-Mat SophoSkin Edition Blanc 61 x 35 cm. 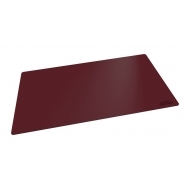 Play-Mat Ultimate Guard SophoSkin Edition Rouge fonce 61 x 35 cm. 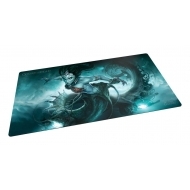 Play-Mat Ultimate Guard SophoSkin Edition Bleu Marine 61 x 35 cm. 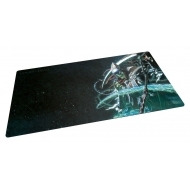 Play-Mat Ultimate Guard, modèle XenoSkin Edition Bleu Petrole 61 x 35 cm. Play-Mat Ultimate Guard, modèle XenoSkin Edition Orange 61 x 35 cm. 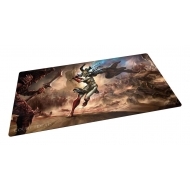 Play-Mat XenoSkin Ultimate Guard Edition Violet 61 x 35 cm. Play-Mat Court of the Dead, modèle Death's Executioner I 61 x 35 cm. Play-Mat Court of the Dead, modèle Death's Siren I 61 x 35 cm. Play-Mat Court of the Dead, modèle Illverness I 61 x 35 cm. Play-Mat Court of the Dead, modèle Death's Valkyrie I 61 x 35 cm. Play-Mat Court of the Dead, modèle Death I 61 x 35 cm. 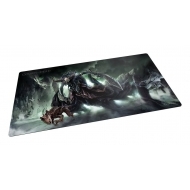 Play-Mat Court of the Dead, modèle Underworld United I 61 x 35 cm. 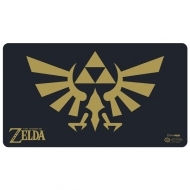 Tapis De Jeu The Legend of Zelda, modèle Noir et Or.